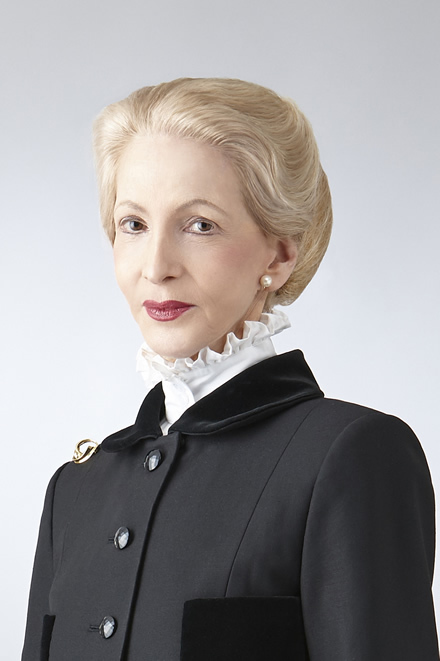 Lady Barbara Judge CBE has served as an Outside Director of LIXIL Group Corporation since June 2015. Previously serving as the Head of the Compensation Committee between 2017 and 2018, she today serves as the Chairperson of the Nominations Committee and as a member of the Compensation Committee. Early in her career she was a commissioner of the US Securities and Exchange Commission and subsequently Deputy Chairman of the UK Financial Reporting Council. She currently serves as Chairman of Cifas, the fraud protection agency in the UK and LoopUp, a premium, remote meetings solution. Prior to she was Chairman of the UK Pension Protection Fund and the UK Institute of Directors. She was also a Director of Magna International Inc and served as Chairman of its risk committee. Lady Judge also served, among her other appointments, as a Non-Executive Director of the UK Atomic Energy Authority from 2002 to 2004, and subsequently as Chairman from 2004 to 2010. In June 2010, she was awarded Commander of the Order of the British Empire for services to the nuclear and financial services industries. In April 2015 she received the Times Non-Executive Director award for her Chairmanship of the UK Pension Protection Fund.